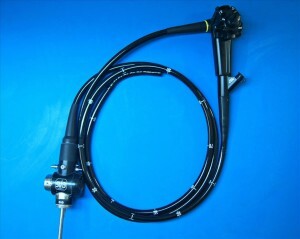 Olympus EVIS CF-Q140L Video Colonoscope. Certified pre-owned with an 18 month warranty. 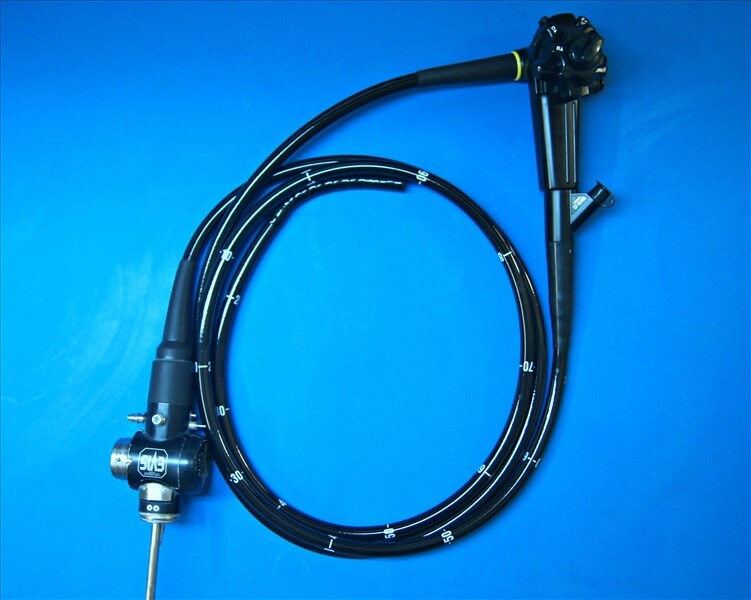 © 2019 Global Endoscopy Solutions, Inc.